Penny Vinter, Claire Mackinder and Becki Hamnett are celebrating a joint (cumulatively!) 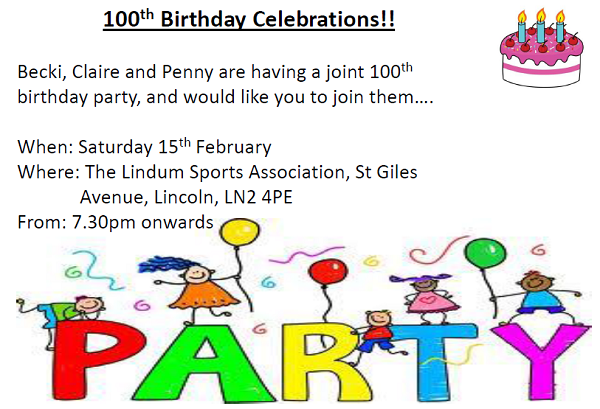 100th Birthday Party at the Lindum on Saturday the 15th of February. 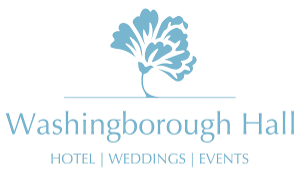 There will be food and music laid on, and an open invitation extended to all members of Lincoln Hockey Club.